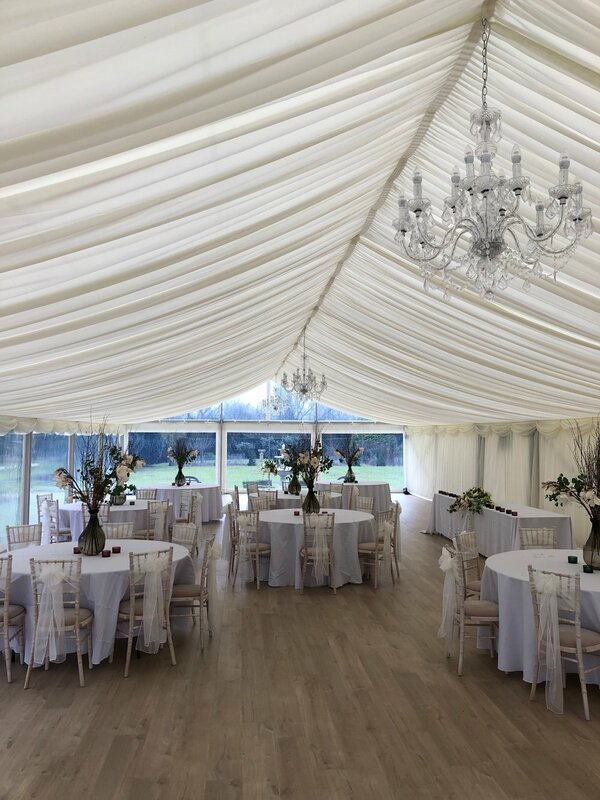 We at Status Marquees completely understand the importance of your special day and if a wedding marquee is what you are looking for then you’ve come to the right place! 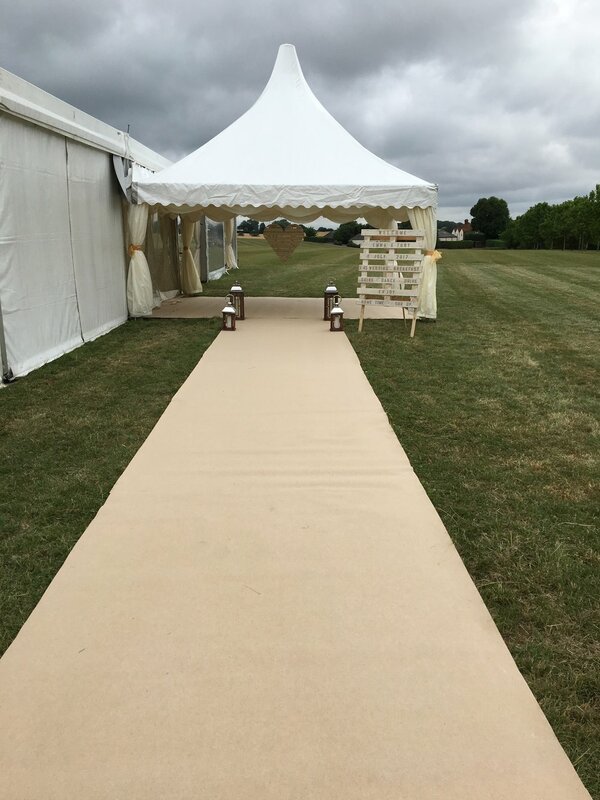 With a marquee for your wedding we can help you provide the ideal setting for you and your guests and really give the WOW factor to your event! 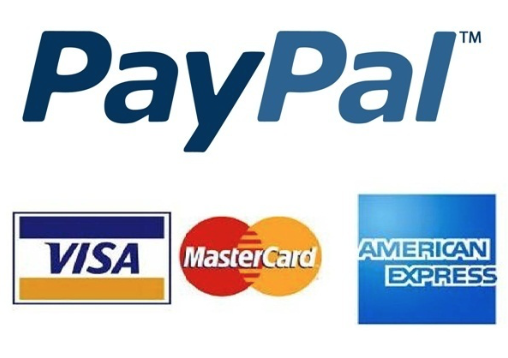 From the initial contact right through to the day itself, we are always on hand for reassurance and advice and pride ourselves on great customer service. 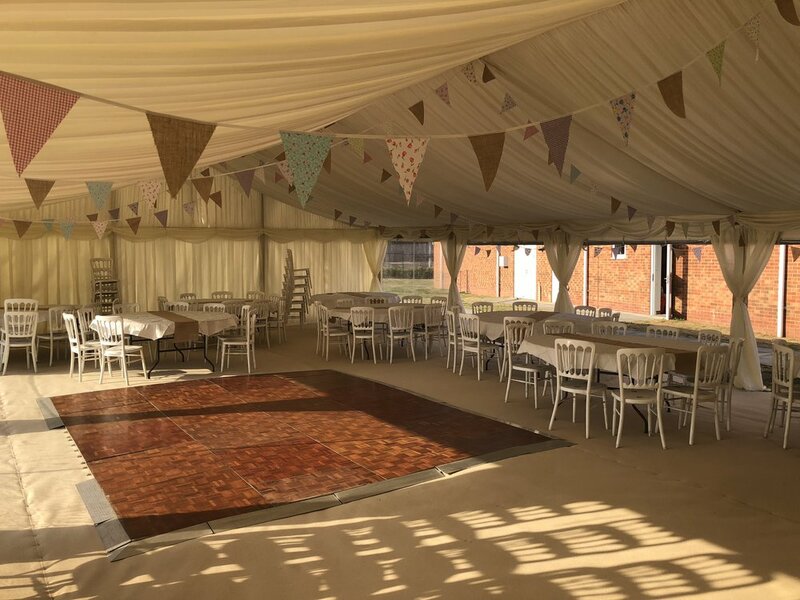 Our wedding marquees can cater from as little 20 seated guests for an in intimate wedding breakfast or for 400+ guests for the meal and then the evening reception going into the early hours! 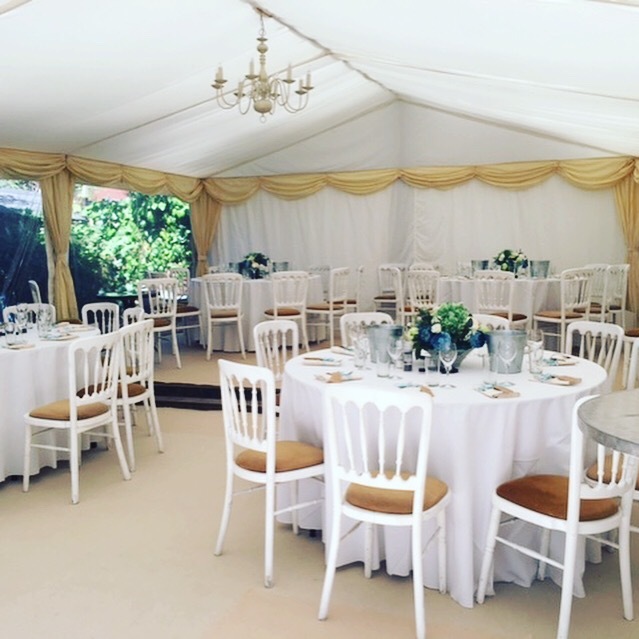 If you have the space in your own garden or land then we can work with the space available and even include features such as flower beds, ponds and even trees. 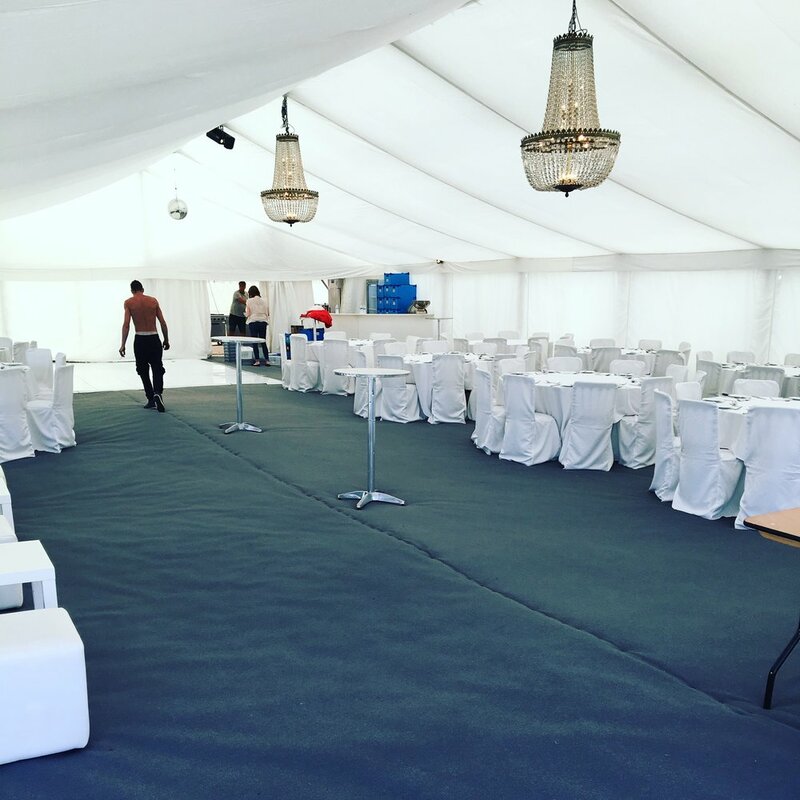 Or if you don’t have your own space then there are many idillic venues across the South East that permit the use of marquees. 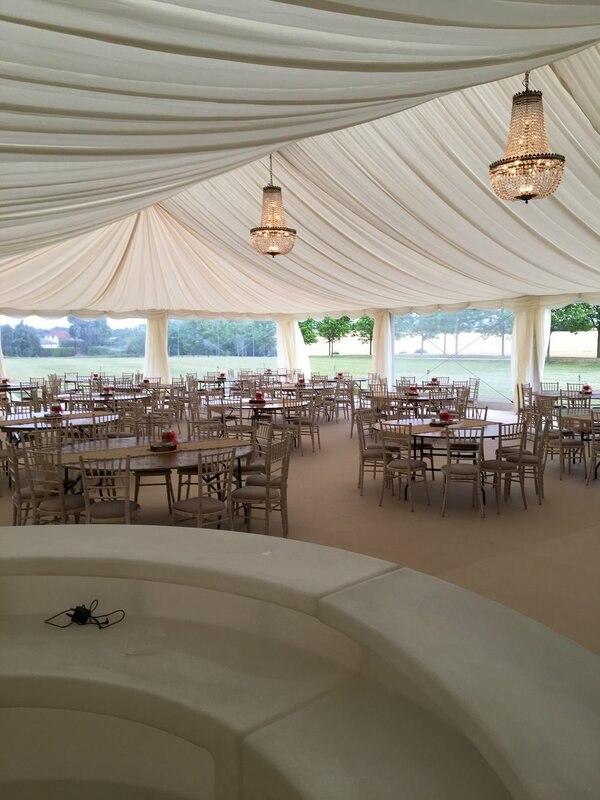 The flexibility that comes with one of our wedding marquees is probably one of the biggest selling point as you can tailor the internal finish of the marquee to your taste from traditional to contemporary or even themed. 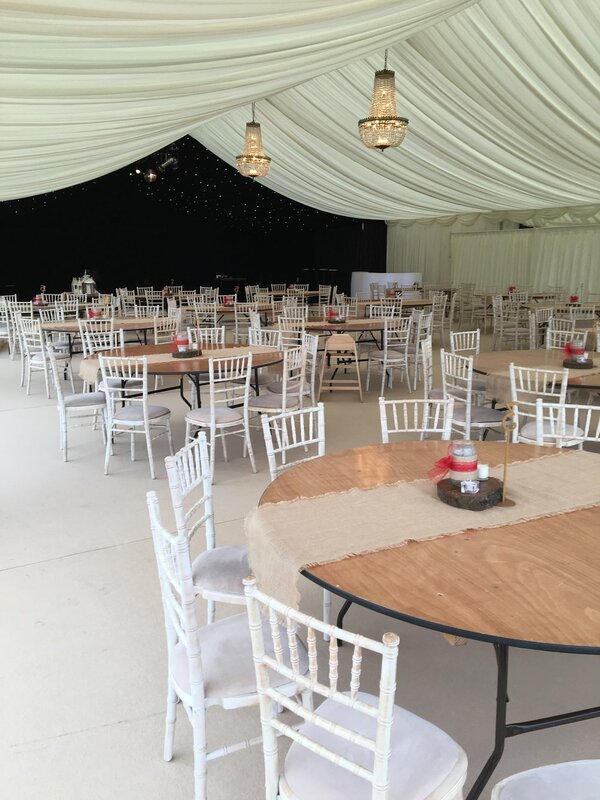 We can create different functional spaces and marquee layouts such as a reception area for pre dinner drinks, lounge areas, bar areas, space for entertainment, catering facilities and restrooms all designed around your specific requirements. 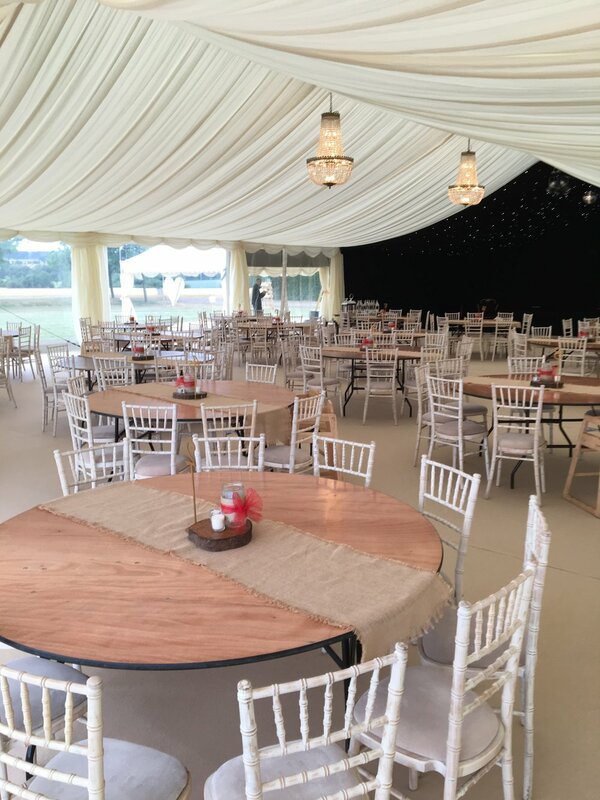 There is also the freedom of choosing your own caterer whether you want a formal sit down meal, hog roast or fish and chips delivered! Then once the meal is done and the dancing begins, if you have your own space then there are no last orders at 23:45 or kicking out at 00:00 and you can go on until the early hours! 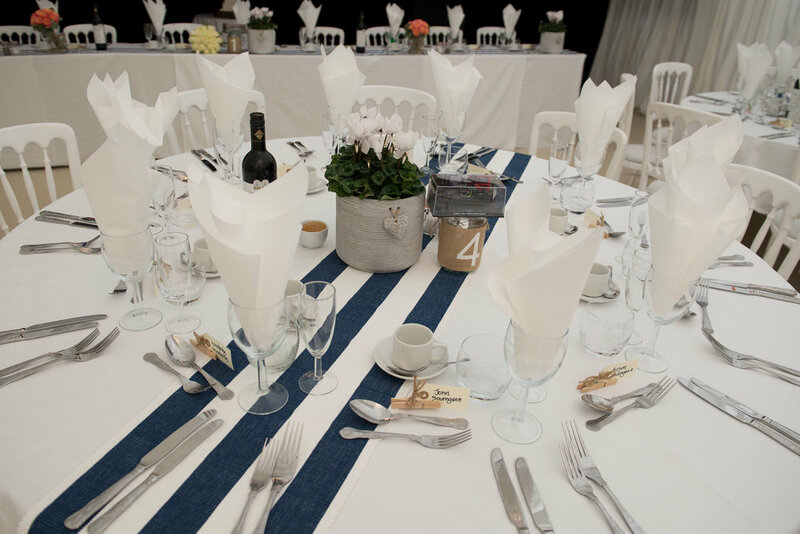 We work with a lot of people within the industry who we are happy to recommend from caterers, DJ’s, florists and even videographers. Please ask further information. 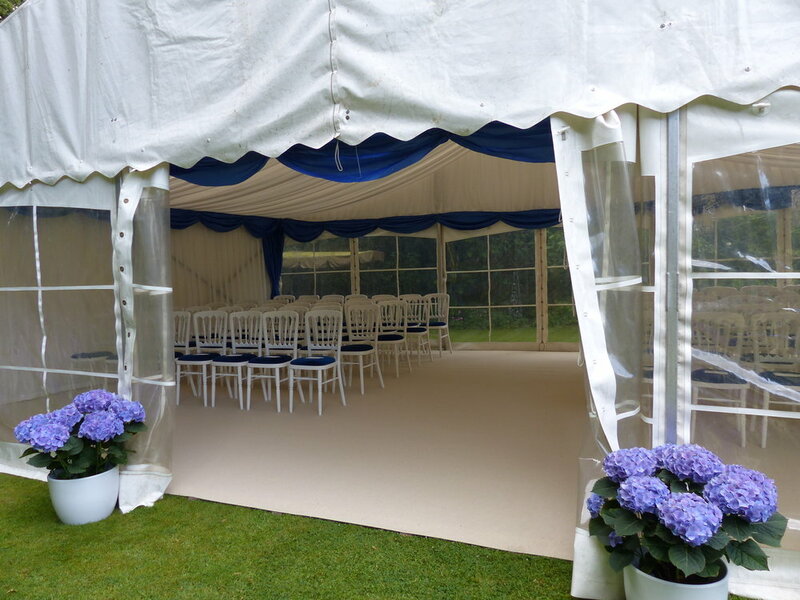 PLEASE FEEL FREE TO VIEW SOME PICTURES BELOW OF VARIOUS Wedding marquees THAT WE HAVE INSTALLED. 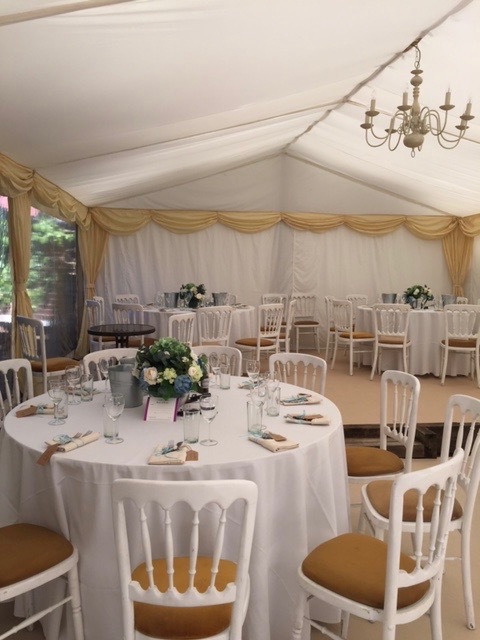 IF YOU ARE PLANNING A wedding AND LIKE SOME OF THE IDEAS BELOW OR EVEN HAVE SOME IDEAS OF YOUR OWN THEN PLEASE DO CONTACT US!